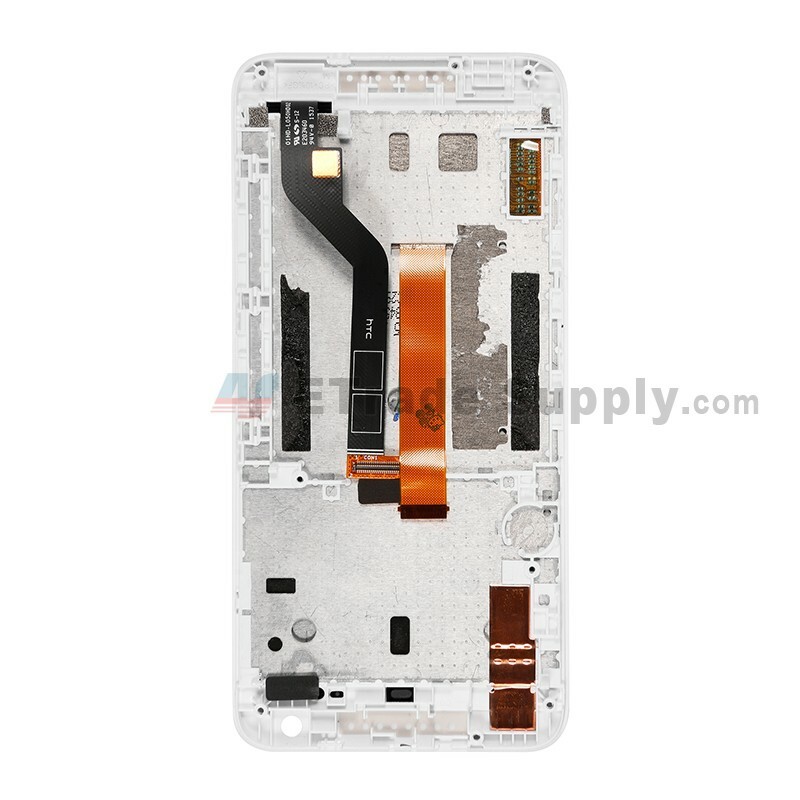 This HTC Desire 626 LCD assembly replacement includes the parts as mentioned above. 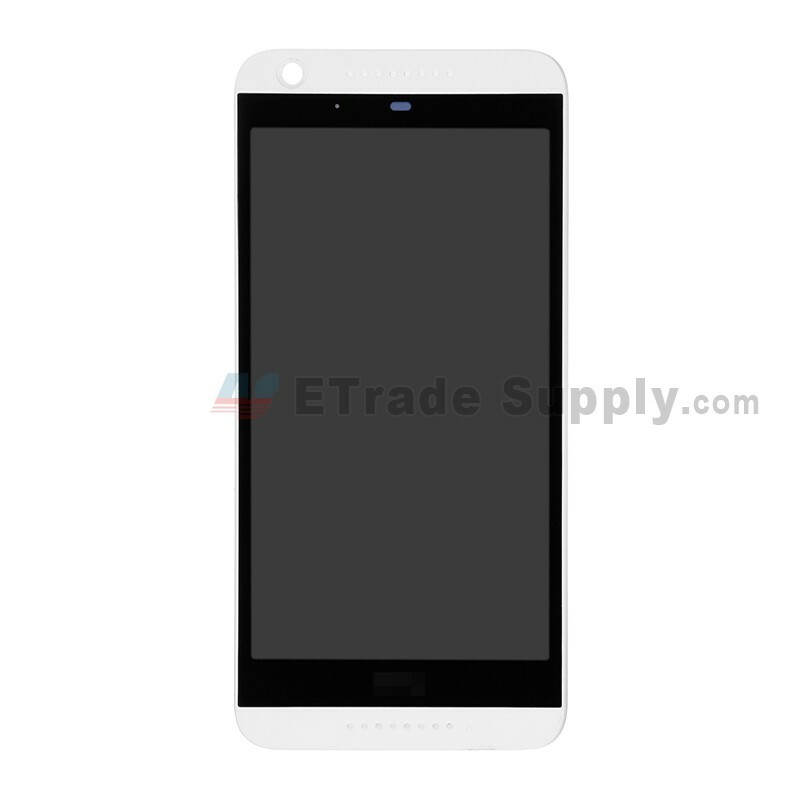 This HTC Desire 626 LCD assembly comes with the frame already attached, we can also supply the HTC Desire 626 LCD assembly. 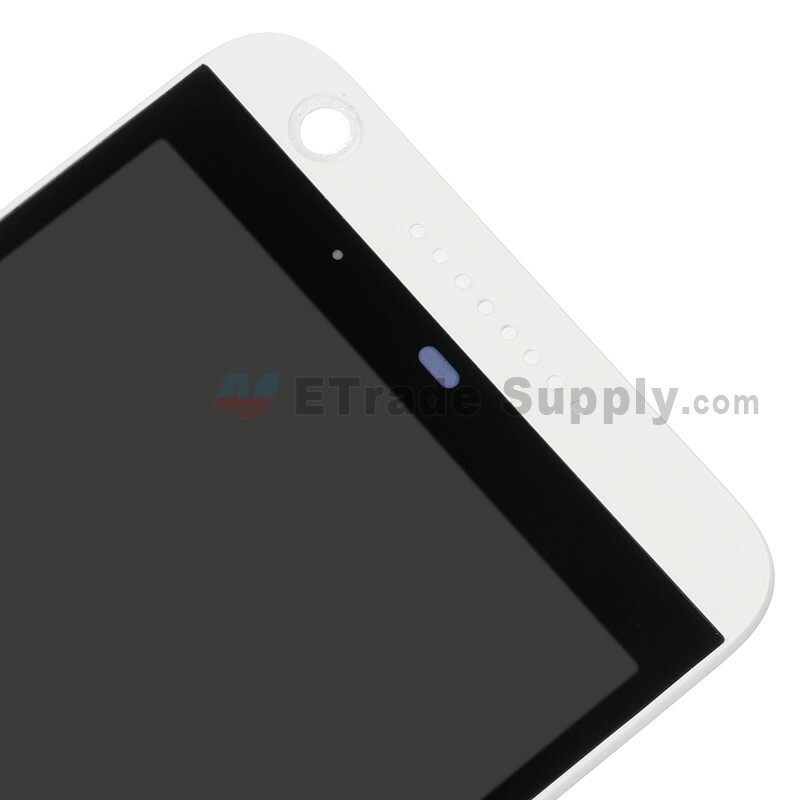 This HTC Desire 626 LCD and digitizer assembly is a brand new original replacement. 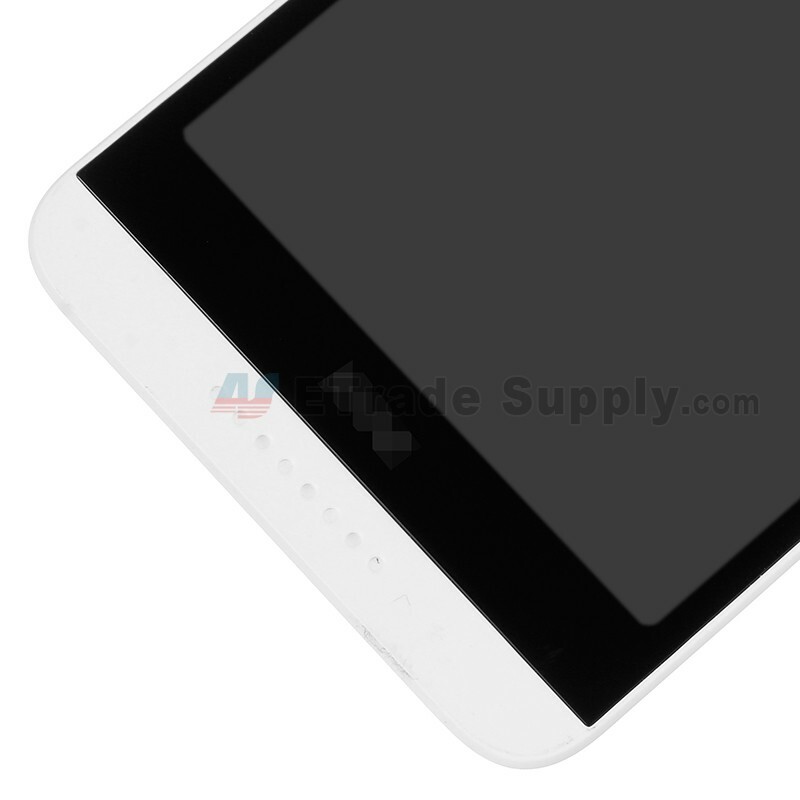 The HTC Desire 626 LCD assembly is available in white only. This screen replacement is compatible with HTC Desire 626. Special repairing tools are required for assembling or disassembling, as the HTC Desire 626 LCD display and digitizer are hermetically attached. Always excellent quality and service! Well packed, tested, OEM parts with very fast shipping. Always pleasure to making deal with ETS.